It has been a busy week for the members of the Royal Family. 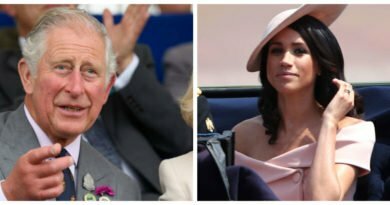 And both Harry and Meghan are making official visits on Wednesday. As Meghan visits the National Theatre as its official patron for the very first time today, husband Harry took part in a roundtable discussion with young leaders from across the Commonwealth. 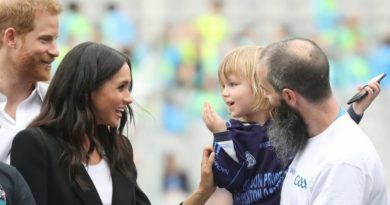 During the event, Harry talked about how he was growing increasingly aware of his responsibility for the world as he and Meghan prepared to welcome their first baby. 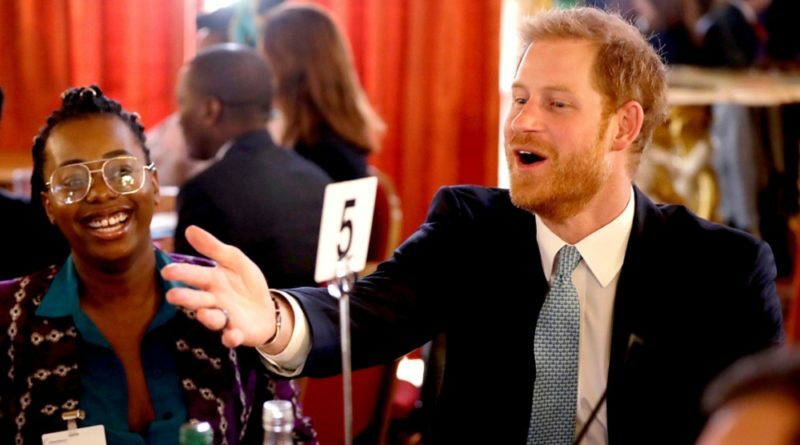 The Duke of Sussex adorably opened up about what it’s like to be an expectant father. Harry was officially welcomed by Lord Tariq, who also congratulated him on his pending new addition. “I know there’s a small event happening in your lives but we are looking forward to the Duchess being part of the family,” Tariq said. Today’s event has been hosted by Lord Tariq Ahmed, Minister of State for the Commonwealth, and gave Harry a chance to hear from young people about issues close to them. Prince Harry also spoke about the powerful strength he saw in young people working together. Meanwhile, Meghan also stepped out for her today’s engagement. She is visiting for the first time the National Theatre in London. The visit comesthree weeks after it was announced she had adopted it as one of her initial four royal patronages. For the occasion the Duchess wore a blush pink dress with matching blazer. 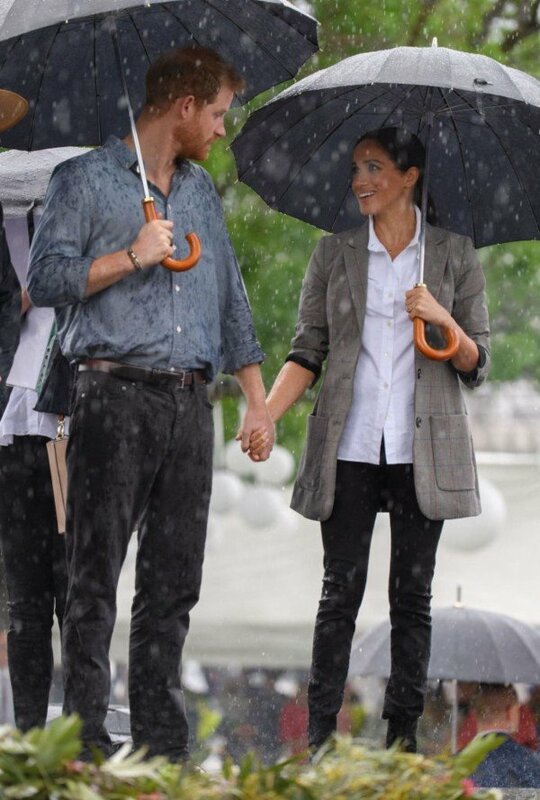 She recycled her Aquazzura Matilde crisscross pumps, which she wore for her engagement photo shoot with Harry in the Sunken Gardens of Kensington Palace. As a former actress, Meghan explored the work the organization does. She also met those who keep things going behind the scenes. Before leaving, the pregnant royal was treated to a War Horse-inspired performance by primary school children.